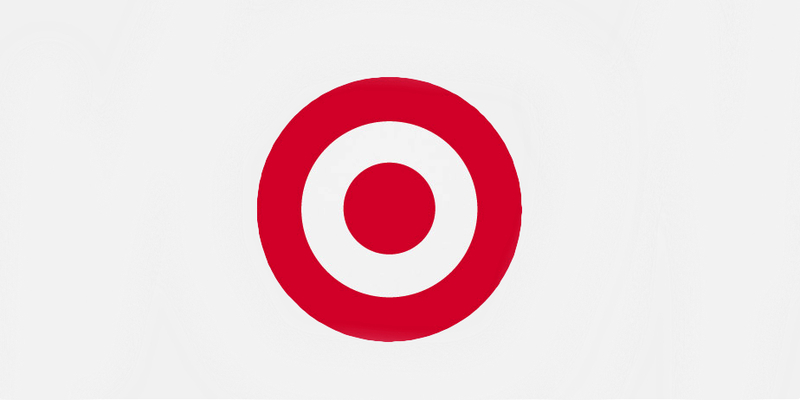 Brian Cornell, Target’s Chairman and CEO, sat down with A Bullseye View to share more about Target’s decision to discontinue operations in Canada. He, along with Target’s CFO John Mulligan, will host a call for investors to discuss this announcement later today. Call details will be available here. Does this decision mean that Target is declaring bankruptcy? No. Target Corporation is in a very healthy financial position, but our Target Canada business had reached the point where, without additional funding, it could not continue to meet its liabilities. Simply put, we were losing money every day. After consulting with many leading third parties and carefully weighing the realities of the situation facing us in Canada, we decided that Target Canada would file for what is known in Canada as the Companies’ Creditors Arrangement Act (CCAA). It was the best option available to enable us to wind down our operations in Canada in a fair and orderly way. While some people expected Target to close a few locations, Target’s exit from Canada may come as a surprise. How did you come to this conclusion? As I shared with the team this morning, this was, personally, a very difficult decision for me. As our team was continuing to work to improve operations and win back Canadian guests, we knew we needed to start asking ourselves tough questions. We conducted a very comprehensive review and evaluated every possible option in Canada. We asked ourselves, should we close only the lowest-performing stores? Should we exit some provinces and stay in others? How would operating with a different distribution model impact the business? The analysis was rigorous. Unfortunately, we were unable to find a realistic scenario that got Target Canada to profitability until at least 2021. Of all the options that we evaluated, there is no question that a complete exit from Canada was the most difficult. We knew we would disappoint guests. We knew that this would present unique challenges for partners. And, above all, we knew the impact this would have on our team. Ultimately, after extensive internal due diligence and research, paired with counsel from outside experts, we fulfilled our obligation to do what was right for our company and our shareholders, and made the decision to exit Canada. What were the primary challenges in Canada? When Target Canada first opened, we knew that many Canadian consumers had already shopped our U.S. stores and had deep admiration for the brand. But, we missed the mark from the beginning by taking on too much too fast. We have been very honest along the way that we had several operational challenges. Our stores struggled with inventory issues and we were not as sharp on pricing as we should have been, which led to pricing perception issues. As a result, we delivered an experience that didn’t meet our guests’ expectations, or our own. Unfortunately, the negative guest sentiment became too much to overcome. If you had more time, would it be possible to solve these issues? While we made some recent progress, the changes were not enough to inspire the guest to shop Target. The losses were just too great. Given that the holiday season is our busiest time of the year, we evaluated our fourth quarter performance carefully and unfortunately didn’t see the step change in our performance we needed to see. I know that the Canadian team worked as hard as any team possibly could have to turn things around. I have witnessed first-hand their tireless work and determination to improve Target Canada’s performance, and our decision in no way diminishes their tremendous efforts. Why did Target Corporation ask the Court to approve an Employee Trust for the benefit of Target Canada team members? We knew that this decision would have an impact on each and every team member and ensuring that we treated them fairly was particularly important to me. Therefore, in what we believe is an unprecedented move, Target Corp. is voluntarily seeking to establish a trust that we will fund with C$70 million. Those funds are designed to provide nearly all Target Canada employees with a minimum of 16 weeks of wages and benefits coverage during the wind-down period. What does the exit from Canada mean for the rest of Target’s business? We are encouraged by the early momentum we see in our U.S. business but we know the retail landscape is constantly evolving. At Target, this means we have to thoughtfully focus and prioritize the guest like never before. We need to work in new ways, we need to further invest in our top priorities and make strategic decisions related to expense. In other words, we have to transform our business for long-term growth. And there is no question, we will. Click here to read in French.